Even though John and I have been exploring New York State for years we are always impressed with the new things we find to see and do in an area. One of NYS’s biggest tourist draws in Niagara Falls. Niagara Falls never fails to impress and it is possible to see the power of the falls from the top, both sides, behind, front and the bottom. 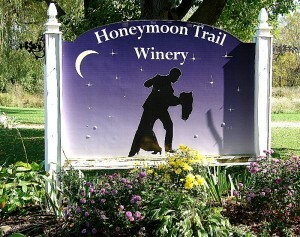 However, most people do not stray far from the falls to explore other parts of Niagara County. 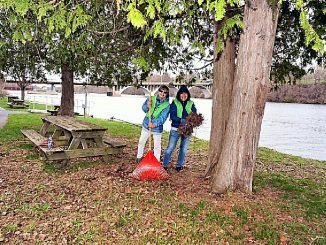 Along the river, besides the many ways to look at the falls, there are other things to do. The Niagara Adventure Theater tells the history of the area. The nearby Niagara Gorge Discovery Center explains the geology of the Falls which are constantly changing. The Seneca Niagara Casino is more than gaming. The accommodations at the casino are excellent and their Western Door Steakhouse is only one of three AAA Four Diamond Restaurants in Western NY. The entertainment is first-rate featuring many well-known performers. The Niagara Science Museum is small but interesting. The Dare Devil Museum is sure to add Nik Wallenda’s the recent successful high wire walk across the falls from the United States to Canada. The Niagara Aquarium is not a huge place but visitors can watch the staff feed the penguins and seals. The Castellani Art Museum at Niagara University features contemporary artists and traditional folk arts plus it has a permanent collection of over 5700 works of art, including well known artists such as Picasso, Miro, Dali, Calder, Nevelson, Warhol and many others – and it is free. The Das House German Heritage Museum is also free. The original 1843 log house has exhibits about the Germans who immigrated to the area in search of religious freedom. At the Robert Moses Niagara Hydroelectric Power Station learn about the real importance of Niagara Falls – generating electricity. The Fatima Shrine, located between Niagara Falls and Old Fort Niagara, has fifteen acres of gardens highlighted by a glass Dome Basilica topped with a 13-foot statue of Our Lady of Fatima plus over 100 life-sized statues, a natural pond and a heart shaped Rosary Pool. Along the lake: Old Fort Niagara is located at the critical juncture where the Niagara River flows into Lake Ontario. The fort was part of the struggle between France, Great Britain and the United States for control of the Great Lakes. Start with a visit to the museum and then explore the various buildings of the fort. They often have demonstrations. East of the Fort stop and see the Olcott Lighthouse. 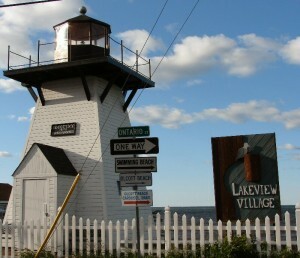 The original Olcutt Lighthouse, built in 1870s, was dismantled in 1963 but a group of concerned citizens raised enough money to build a replica of the 27-foot-tall wooden lighthouse. 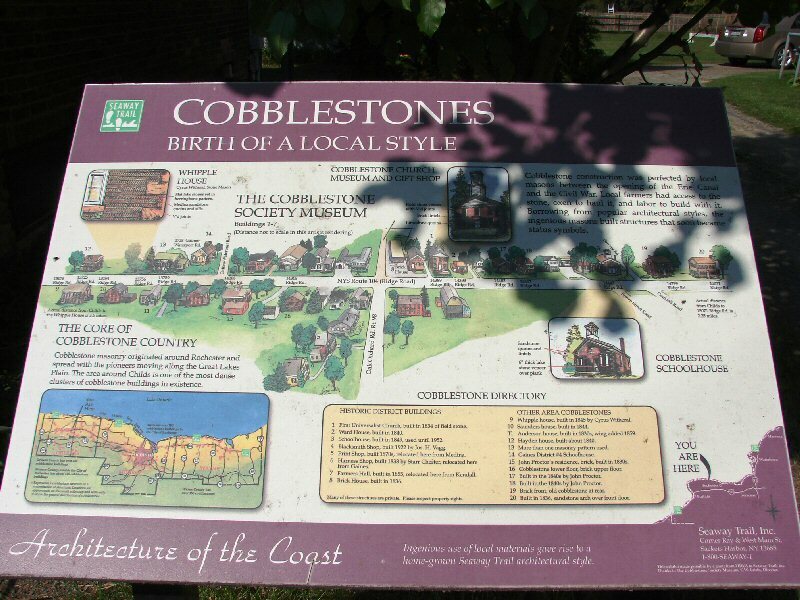 Olcott was once a popular lakeside resort and is now experiencing a rebirth. The recently-opened Carousel Park features a restored 1928 Hershell-Spillman carousel and other vintage children’s rides. 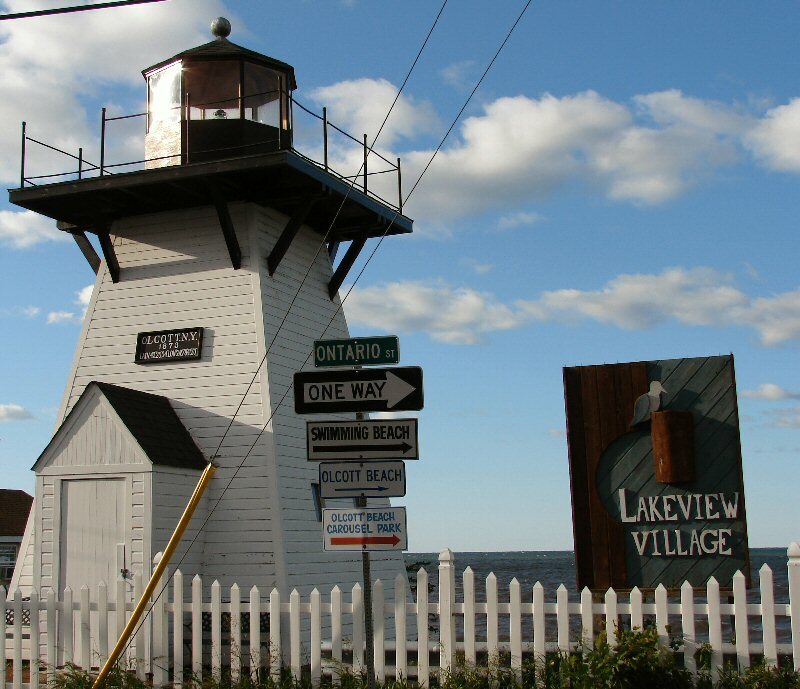 The area along Lake Ontario is the perfect micro climate for growing apples, peaches, grapes and other produce. 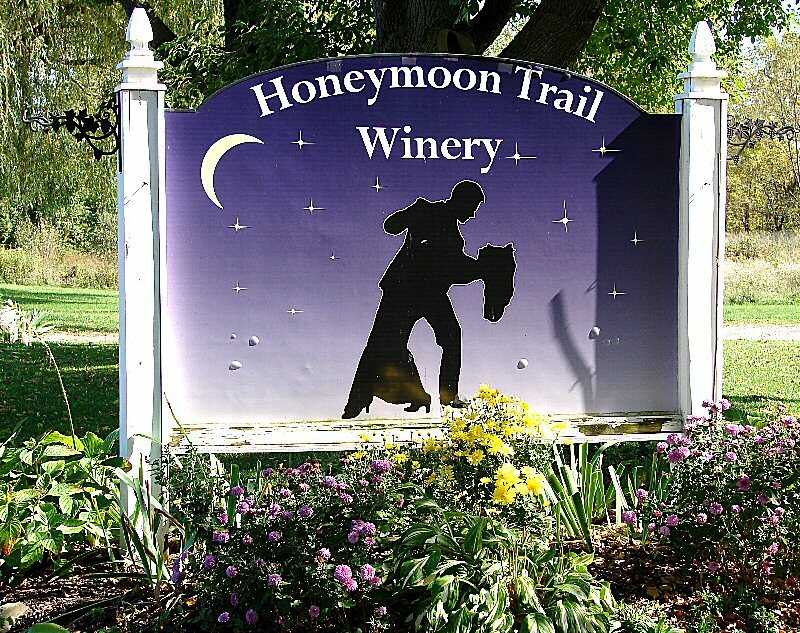 There are many wineries including the Honeymoon Trail Winery where visitors can relax by the large fireplace while sipping wines and sampling some of their gourmet cheeses and fine chocolates. 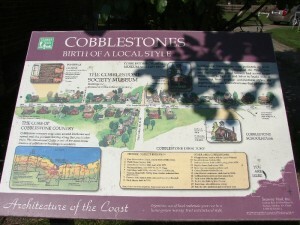 And in Appleton, visit the Babcock House Museum, one of several cobblestone structures in New York State. So much to see and do – so little time. Thank You, I have been a tour guide and now a Trolley driver on Goat Island and the NY State park for 12 years. Your comments are welcomed and refreshing to hear. Glad to pass them on. The title of the article is confusing! However, I plan to visit the area for 2 days at the end of July.